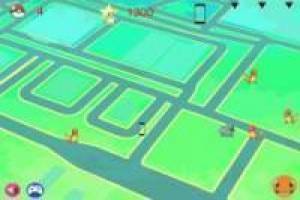 Capture Pokemon with cell we offer without leaving home. 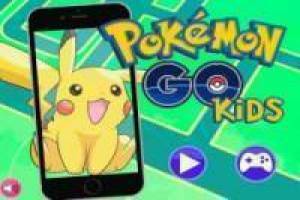 For those who want to capture Pokémon with Pokémon Go without leaving home, now you can play through the Pokémon Go Kids. This game is for PC and it's free, no downloads or records. Your legacy will capture Pokemon with a cell dodging the most powerful Pokémon. Can you make all ?. 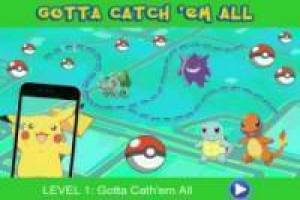 Enjoy the game Pokémon Go Kids, it's free, it's one of our pokémon games we've selected.